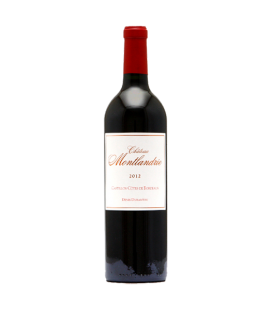 Description: This cracking Bordeaux from Fronsac, just outside St Emilion, is smooth, robust and complex with bramble and blackberry flavours. 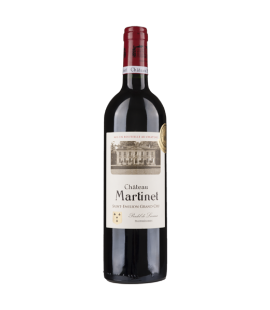 Description: This is incredible Bordeaux made by one of the top Chateaux in Pomerol, but from their winery in Castillon. Intense and extracted and structured. 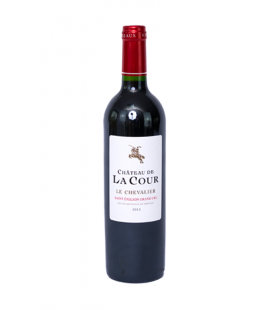 Description: A beautiful St Emilion Grand Cru, worthy of its status; this is structured, smooth and ripe with dark fruits, red berry and subtle spice. 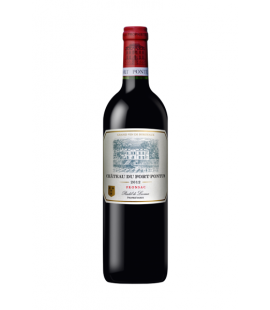 Description: This is real St Emilion Grand Cru: intense, powerful, structured. It's also delicious and has a wonderful mouth-feel and flavours of ripe red fruits, blackberry and oak.